2018 Yamaha YZF-R1 Launched in India, Priced At Rs. 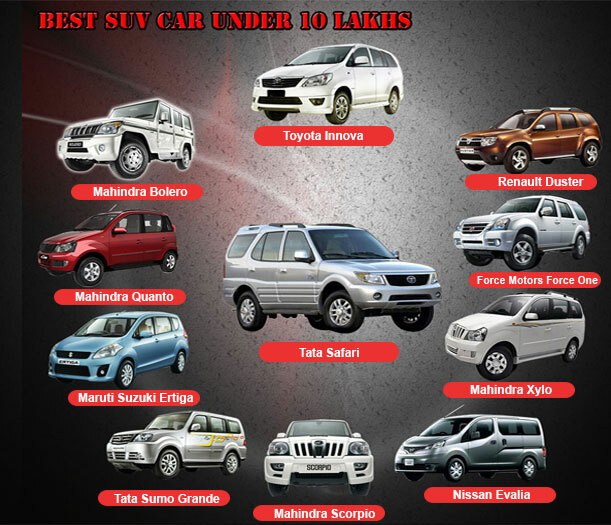 20.73 Lakhs (ex-showroom, Delhi). Home Bikes 2018 Yamaha YZF-R1 Launched in India, Priced At Rs. 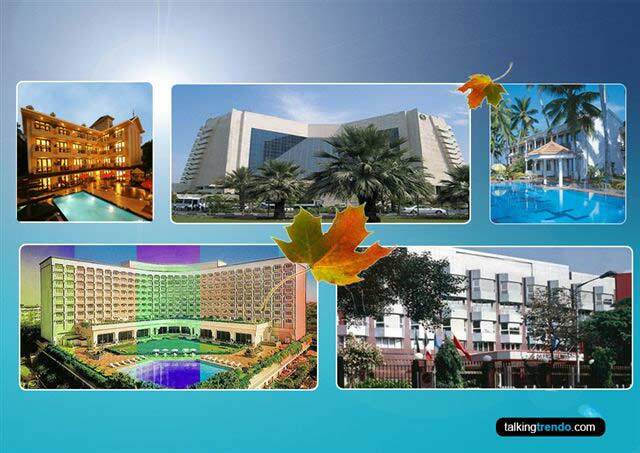 20.73 Lakhs (ex-showroom, Delhi). All about Yamaha 2018 YZF R1 ✓ Specification ✓ Price ✓ Mileage ✓ Colour ✓ Features ✓ Comparison. Yamaha has launched the 2018 YZF R1 at Rs 20.73 lakh (ex-showroom, Delhi). The YZF R1 is the flagship model of Yamaha, in India and is sold as a Completely Built Unit (CBU) in India. 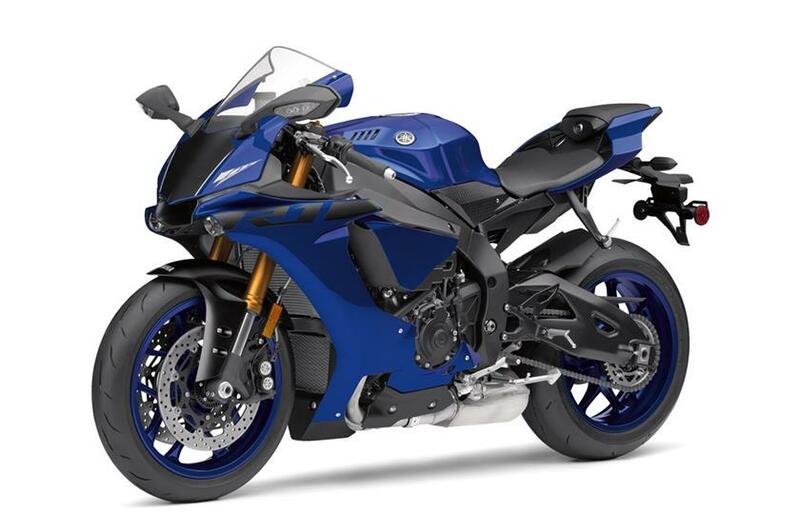 In terms of design, The new R1 is built around Yamaha’s famous deltabox frame. This new chassis has been heavily worked upon to bring the overall weight down. 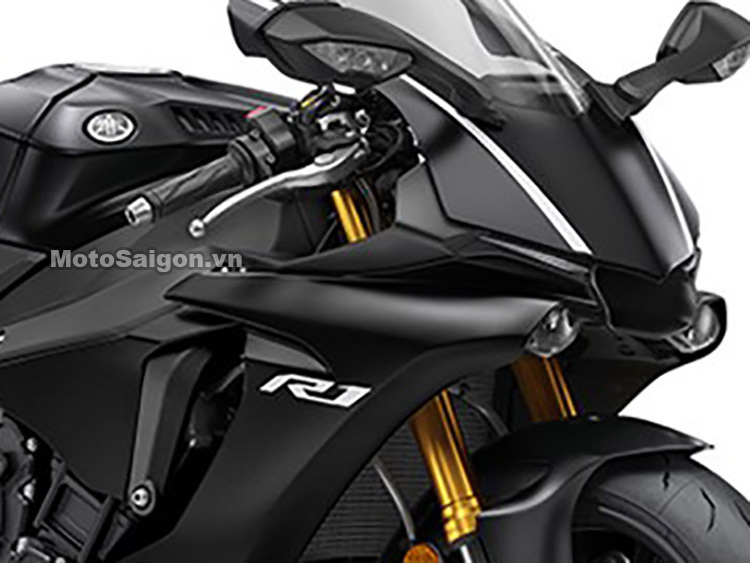 The body frame of the YZF R1 is almost similar to the outgoing model. It continues with a long upward swing-arm and magnesium rear frame. The wheelbase remains unchanged at 1,405mm and the chassis weight, too, is same at 199kg. For the 2018 model, the R1 gets a few technological and minor cosmetic updates. 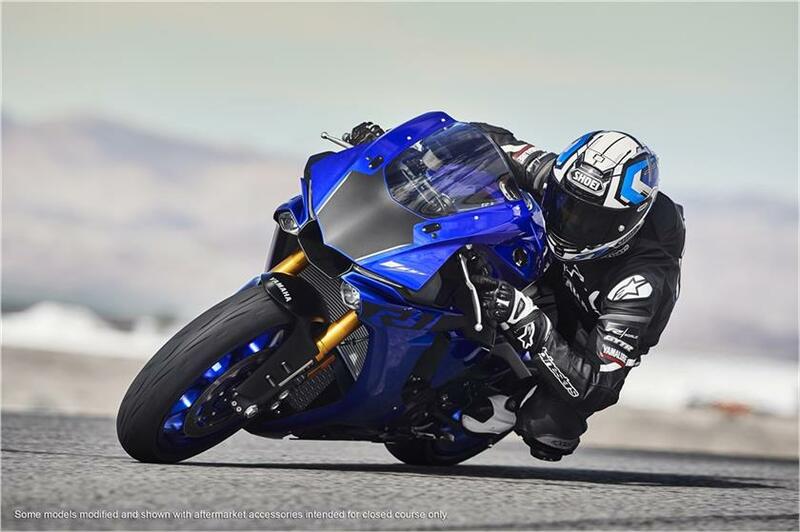 The new YZF R1 gets some added technology too such as Quick Shift System (QSS) and Lift Control System (LCS). The Quick Shift System allows full-throttle up-shifting without the use of clutch. On downshifting, the ECU matches the lower revs for instant gear-change while allowing minimal chassis disruption. 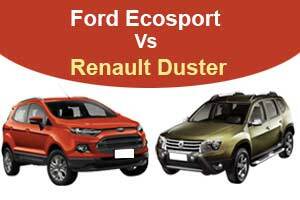 The Lift Control System has also been remapped for better front-wheel traction. While accelerating hard, it won’t allow front wheel to lose contact with the ground on receiving a sudden throttle command. 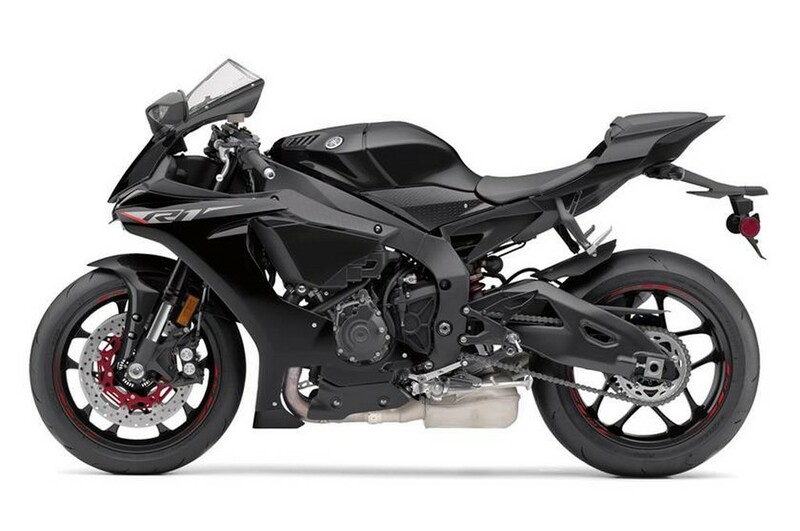 The 2018 Yamaha R1 is powered by a 998cc four-cylinder, liquid-cooled motor that produces 200 PS of power at 13,500 RPM and 112.4 Nm of torque at 11,500 RPM. 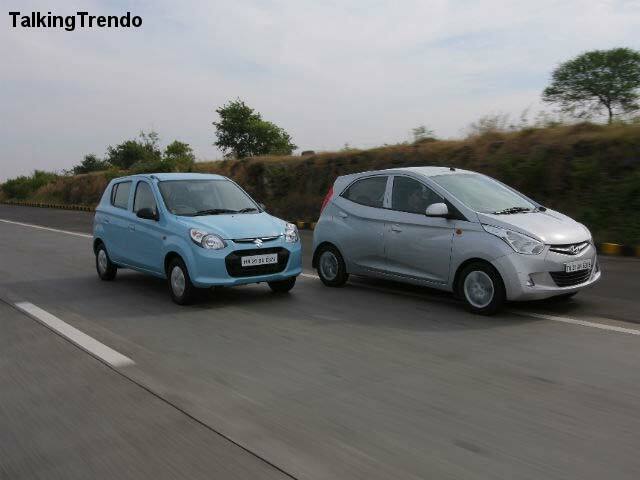 The powertrain is mated to a 6-speed gearbox with new Quick Shift System (QSS). 2018 Yamaha R1 inherits its technology from the YZR-M1. 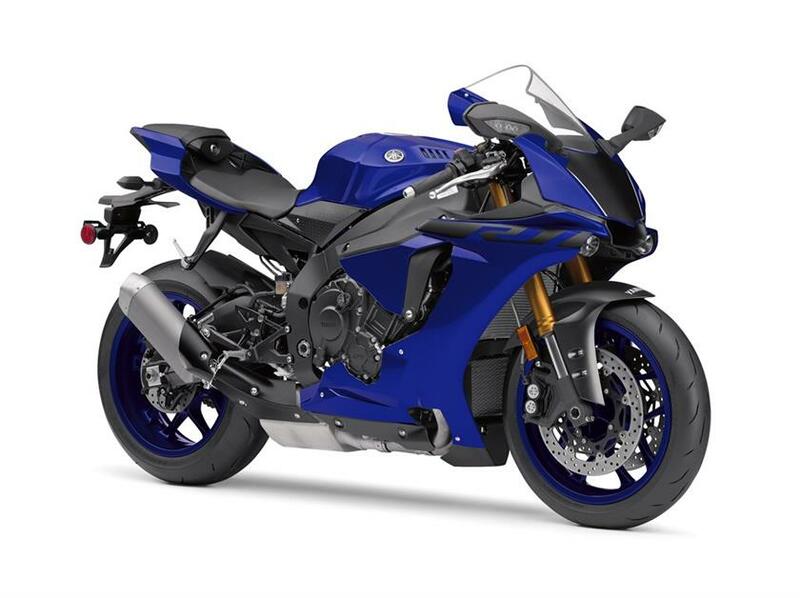 – 2018 Yamaha R1 price is Rs 20.73 lakhs.